What can I do on an April visit to Anchorage? What can I do in Anchorage on an April visit? 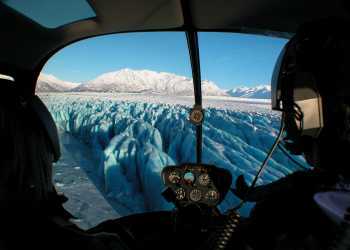 Adventure heats up in April, as spring returns to Alaska. Greet returning gray whales on a day cruise, watch wild residents emerge from winter, Make a splash at the end of ski season, and tour the state’s largest museum. It’s also a great time to hop on a sightseeing flight before the busier summer season. The NYO Games send athletes high in the air at the end of April. You might even catch the final shimmers of the aurora before the midnight sun takes over summer skies. Find out more about spring travel ideas for Anchorage.